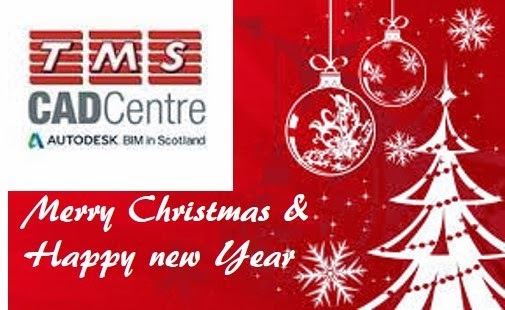 TMS CAD Autodesk BIM in Scotland: Your Christmas gift from TMS, Happy holidays! Your Christmas gift from TMS, Happy holidays! It's that time of year again, Christmas lights are everywhere, the Pogues are playing in every shop, everyone is gearing up for the holidays and frantically getting their last minute shopping done. It's been a good year, and next year is looking even better. We have a lot lined up for you; BIM seminars, webinars, advanced courses, custom content, even more tips & tricks and we also have a surprise gift "bundle" we will be sending out to all our customers in the coming months. 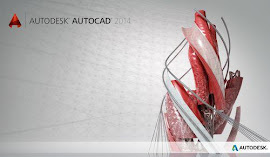 Watch this space for regular BIM updates, related information and tips & tricks. Don't forget to download your free gift from us by using the link in the above post. We are sure you will like it!